The age of big data is here and countless pieces of content are created daily over the internet, an estimated 500 million plus tweets are in addition sent daily. But we don’t have the luxury of time to absorb all this data. Thankfully, infographics can make very detailed research and statistics simple to understand. Loaded with charts, graphs, maps, icons to put it simply, they are visual shorthand. All of us are visual creatures and for this reason we are easily drawn to visual elements that attract our attention. We generally want the “optic nerve” triggered so as to process the over 90% of data that comes into our mind, and all these are visible information. If words do not get the attention and imagination of your audiences then visual elements such as Infographics can do the task better. 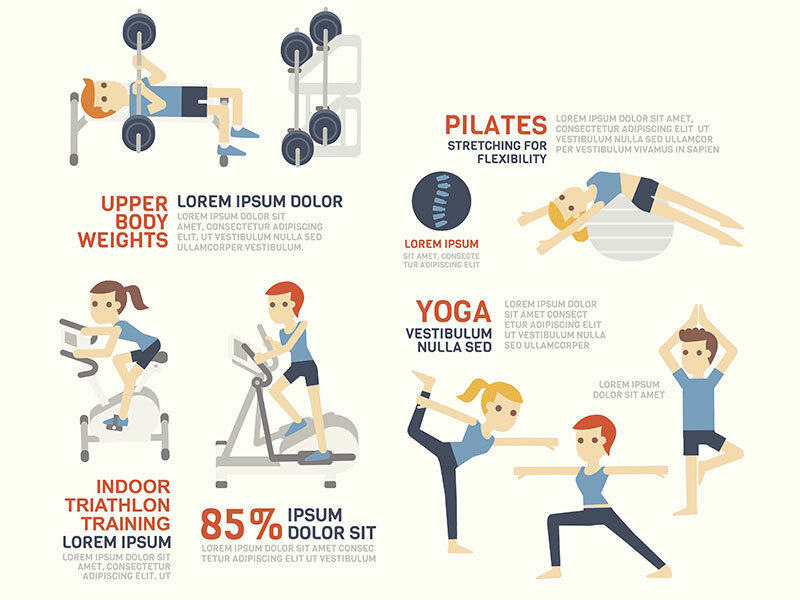 Infographic design are made to include useful details about the creators which generally consist of the logo, website address, email or contact information. It is simply an incredibly way to raise your brand awareness and if employed properly can potentially increase your traffic by more than 12%. Infographics has gone beyond simply “telling” people about what your brand offerings are – it shows them with visual content, which is a lot more powerful than plain text. Content marketing resources with visual components such as a powerful images or graphics could bring about 94% more views than plain text or content that does not have any graphics. A press release could produce around 14% rise in page views if the article published has a photograph. If the press release includes both photos and videos, an even better 48% rise in viewership can be anticipated. The major feature of Infographics is persuasive visual content that are very attractive to most people that many would want to share the same through their circles of influences. As Infographics go viral, the huge impact can bring to any business much better search marketing results. Infographics are not just designed with your contact information, displaying or embedding the material in social networking sites or other online mediums can bring in important backlinks to you. This is true if your Infographic gets syndicated and is used by other sites for their content, which they can do provided they link back to the source – you. The potency of visual content can actually be seen just by making a quick scan of your Facebook newsfeeds and walls. You’ll observe that attractive pictures including well-created Infographics get more likes, feedbacks and shares compared to any ordinary text updates. This is often a highly effective method of attracting more subscribers and followers to your social networking pages.